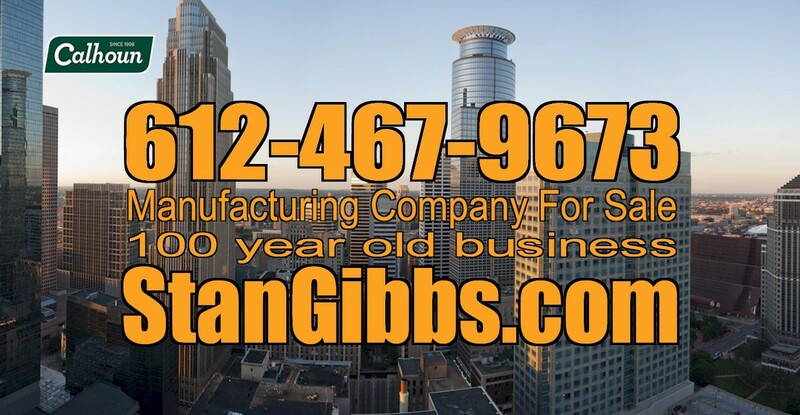 100 year old business located in Twin Cities. Current owner of business for 20+ years is retiring. Forging, forming, fabrication and more. A lot of great opportunity! Check out our monthly news letter for more businesses for sale, plus sign up for our monthly email. Our team approach allows us to triple our efforts for one common goal, GETTING YOUR BUSINESS SOLD! Thinking about listing your business? Call us today!612-467-9673 for more information.